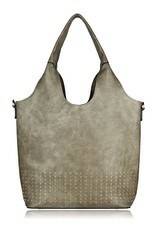 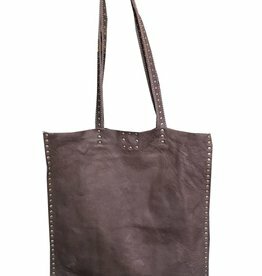 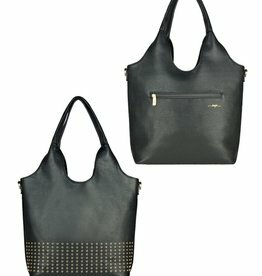 Rock an edgy yet sophisticated style with our Care Tote handbag. 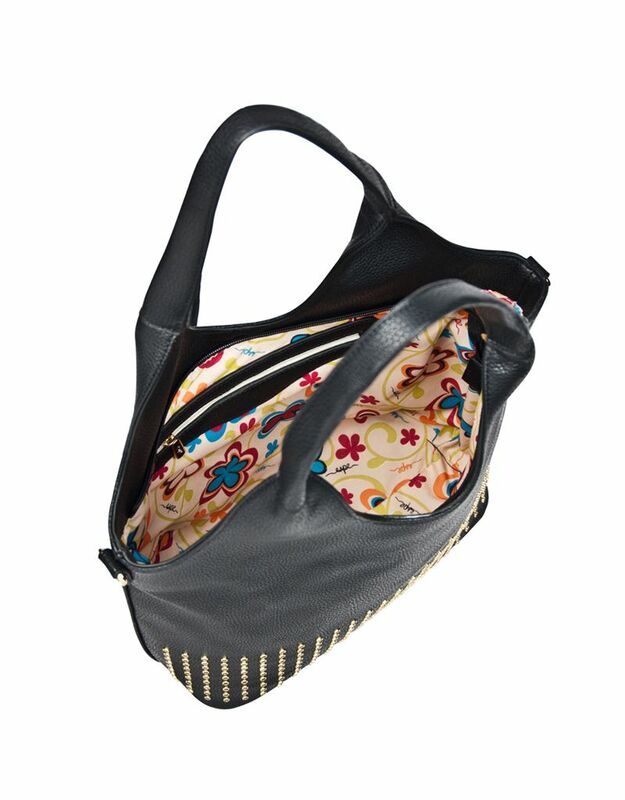 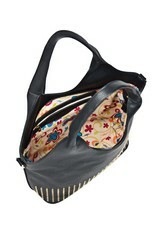 Wear it with the cross-body strap to keep your hands free! 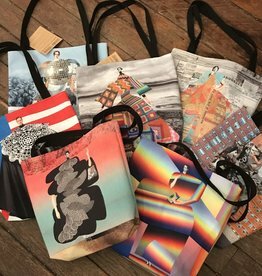 A Maria Luisa exclusive, these totes are selections from, “The Catalogue of Imaginary Beings” from award-winning artist Johanna Goodman. 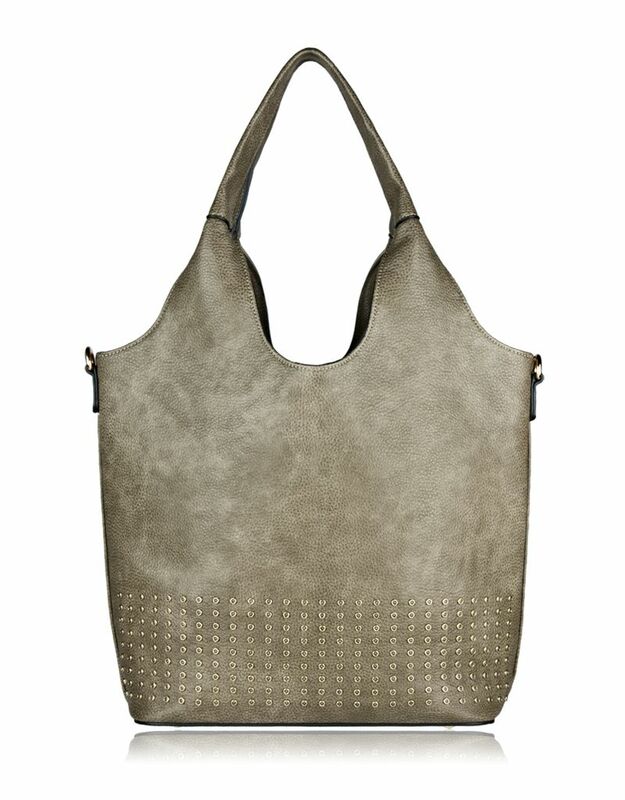 Rock an edgy yet sophisticated style with our Care Tote handbag.